[Update February 6, 2017] Virginia Beach, Virginia responds it is NOT a Friendship City to Goyang, South Korea. We have received a response on February 3, 2016, regarding our Campaign. Councilman Jim Wood with Virginia Beach has informed us that Virginia Beach does not have a Friendship City connection with Goyang. Click HERE to learn more. 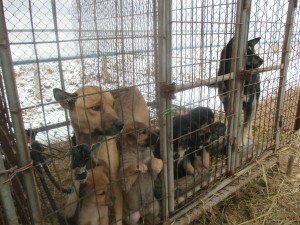 Virginia Beach Mayor Will Sessoms: Tell Friendship City Goyang, South Korea, That We’re Opposed to the Torture and Consumption of Dogs and Cats. Virginia Beach, Virginia became Friendship city to Goyang , South Korea in 2005. 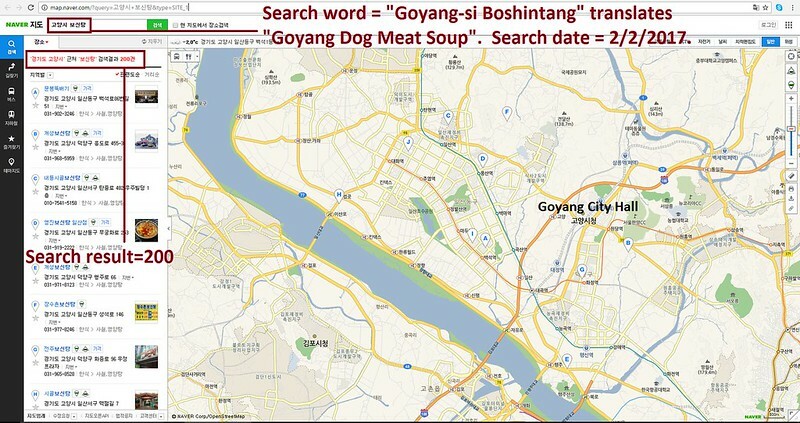 Mayor Choi Sung’s goal is to “develop Goyang into a world class city that attracts favorable international attention.” How can this be accomplished for as long as the illegal and barbaric dog and cat meat trade is rampant in his city? This cruel trade brings misery not only to its helpless and defenseless victims, but for those watching from around the world. The horrendous cruelty of the dog and cat meat trade will continue to dishonor and sully the reputation of the city through international scrutiny and opinion. The Mayor also committed “to further developing Goyang into one of the most prestigious future cities that will be admired by many around the world.” The best way for the Mayor to successfully realize his goals, is to end the dog and cat meat trades in Goyang. 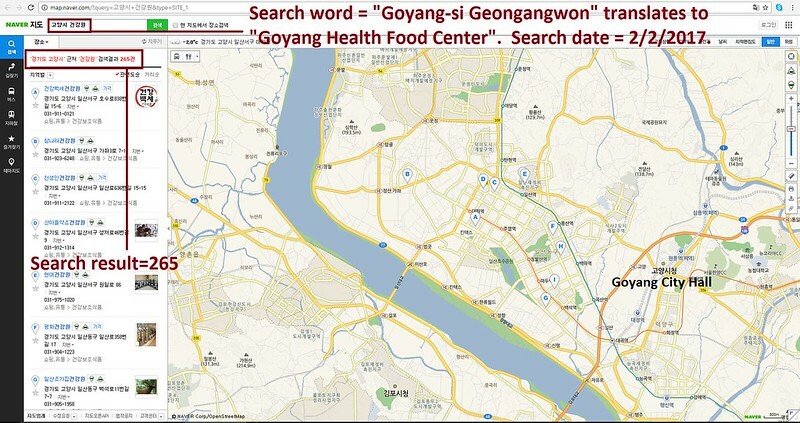 The searches resulted in: 265 Health Food Centers; and 200 restaurants in and around Goyang. Please sign petition, call and email Virginia Beach Mayor Will Sessoms TODAY! Hello, I’m calling to speak to someone in the Mayor’s Office to ask for the Mayor’s help on an important issue regarding your Friendship city, Goyang in South Korea. So, I am asking you to please speak with your counterparts in Goyang to urge them to enforce their own laws, not ignore them, and to show compassion to their companion animals, and also respect to their own citizens, by bringing these trades to an end. No matter where you live PLEASE SHARE these actions with your friends – especially those who live in Virginia Beach! it’s horrible, like in the Middle Ages in Europe !!! but in Europe, the people ate the dead dogs, because of the famine, and their skin was used and the blanket !! it was understaning !! but now, what happens in S. Korea overtakes the humanity limits !!! how they can do that ? to skin them alive !!! to cut the legs when the dog is still alive to serve it to the clients in the restaurants !!!! now it’s horrendous and unspeakable acts !! !